Share the post "Scott Kelby: What is Photography to You?" Photography has meaning, whether you’re a seasoned professional or it’s your first time holding a new camera. There’s something special when you click the shutter once you’ve found a brilliant radiance of light, natural symmetry, and perfect subjects. These intangible moments are what we experience from making photographs, but they can mean different things for different photographers; whether it’s the ultimate form of artistic expression, a way of showing a photographers’ vision of the world, or to even escape from reality. Our first Exposure features Scott Kelby, a world-renowned photography guru, and photographer what photography means to him. In case you don’t know Scott, he is Cofounder and CEO of Kelby Media Group, editor and publisher of Photoshop User Magazine, Conference Technical Chair for the Photoshop World Conference & Expo, Training Director and instructor for KelbyOne Live Seminars, and author of a string of bestselling technology books. Scott is also an amazing photographer who kindly shared some of his favorite photographs with us. “If a group of people lined up in front of the Eiffel Tower in Paris, all on the same side, all facing the same direction, we would all see the scene differently. Some of us would look at the massive legs of the structure; some would look up at its soaring heights. Some would admire the rivets and metal work of this architectural masterpiece and others would look at the tourists all around it looking up at the beautiful monument. 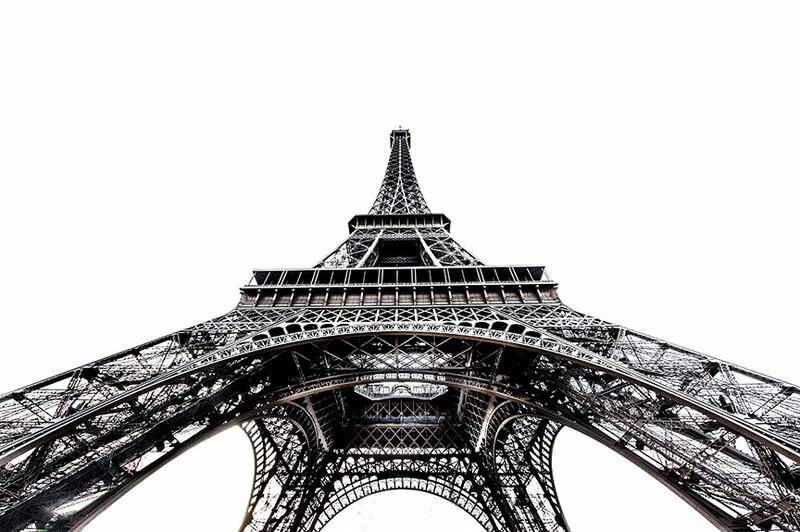 When I’m standing there and I lift the camera to my eye and make an image of the Eiffel Tower, or any scene — what I’m saying at that moment is “Here’s what this looks like to me. Here’s what I found interesting, and he’s what I’ll remember from this moment.” By doing that, I’m able to communicate my vision of the scene before me and share that with other people. If I communicate my vision just right, it has the power to engage, to delight, to make people ponder, to show them something they’ve perhaps seen many times but now in a different way, and hopefully to strike some emotional chord within the viewer that makes them want to know more, to see more. There are so many stories all going on at once in front of us, and what photography means to me is that I have a wonderfully visual way to tell my story and share my vision with others. I start the story with my camera. I continue my story in post production (perhaps by changing the mood by making it a black and white, or making the entire scene brighter, darker, or more contrasty), and then choosing both the presentation method and where I want my image viewed (online, in print, on my iPad, emailed to a friend, in my portfolio, and so on). Photography gives me a way to let other see how I see the world, and that’s a very fulfilling and gratifying way to be able to communicate,” Kelby says. Be sure to check out Scott Kelby’s Photoshop Insider at www.scottkelby.com for essential information on photography and Photoshop. Also, if you’re looking to learn from the some of the best photographers in the business today check out www.kelbyone.com, a photographic community and learning space for photographers. Will need to read this post a few times to be sure I got everything.